It’s big. It’s fast. It’s beautiful. 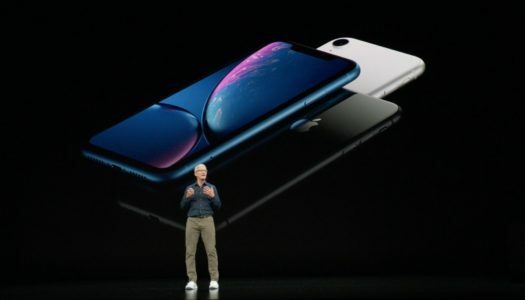 Apple’s newest smartphone, the iPhone XS Max is the most expensive yet. Even with a cost out pricing a MacBook laptop, it is the one I ordered in Gold.